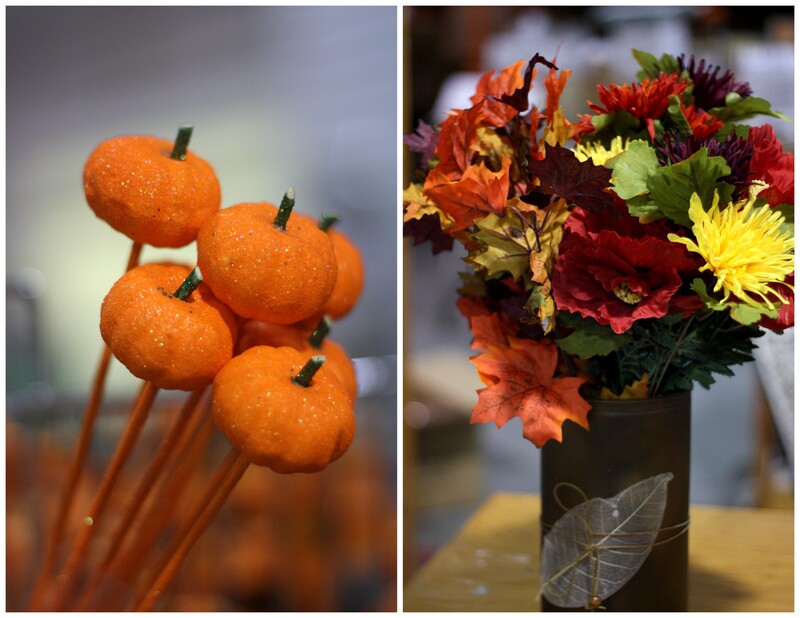 New seasons offers us new color palettes to work with and well…. How about maybe the inspiring and eye catching combinations of deep velvet purple and vibrant pink colors, like Assorted Zinnia, Burgundy Dahlia and Hot Pink Coxcomb are more your style? Here is another color combination of green, bright yellow and pumpkin orange. Marigold, Chrysanthemum Rover Disbud Red, and Morning Pomp pomp daisies fit this color combination perfectly. Enjoy that simple fall look? You can choose these truly “fall” colors: Shades of orange, accents of plum or red wine color and your browns will make for a simple stunning look. 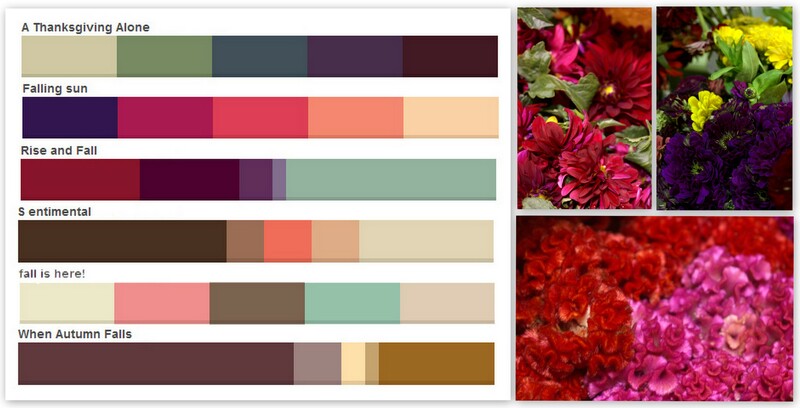 Poms Cushion Drum Bronze, Ranunculus Assorted and Burgundy Dahlia will represent this color palette well. 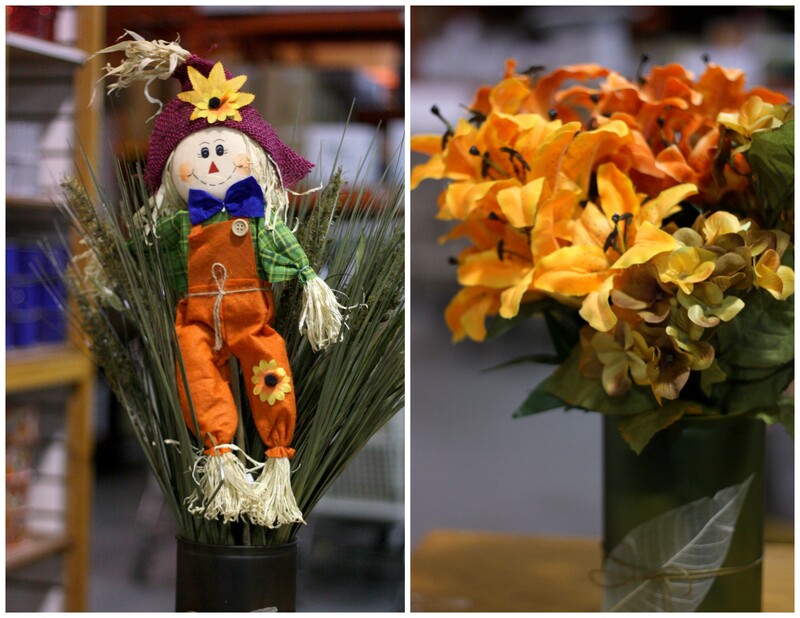 Besides flowers it’s nice to add some fall decorations or silk flowers. Think about it you can use the above combinations or get some ideas from the color palettes below. Have fun get creative and enjoy! And don’t forget share your combinations with us! What is your favorite fall color combination? Love these palettes, going to save them for some designs, thanks a bunch! We’re so glad that this blog post was really helpful for your business. Thank you for your feedback!